Movegreen, an environmentally conscious moving service founded along the South Coast in 2007, bought Sheeler’s Moving in a transaction completed on Dec. 11, essentially doubling its size. 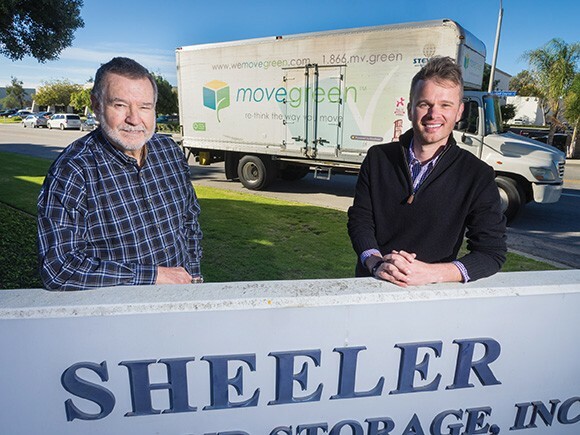 After more than a decade in business, Ventura-based Sheeler’s Moving and Storage has been acquired by Movegreen in Santa Barbara. Movegreen, an environmentally conscious moving service founded along the South Coast in 2007, bought Sheeler’s Moving in a transaction completed on Dec. 11, essentially doubling its size. With more than 12 green and service awards behind it, as well as an annual growth rate of 20 to 25 percent per year, the company was ready for a sizable expansion into Ventura County, according to CEO Eric Haney. 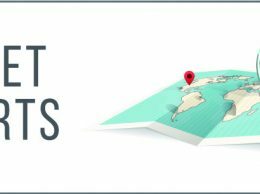 The moving company is different from many others in the industry due to its commitment to clean, green services that strive to reduce waste and pollution wherever possible. Acquiring another already well-established business “gave us ground to run with,” Haney said of the deal. Additionally, the two companies are comparable in size and annual revenue, making the expansion challenging in some ways. 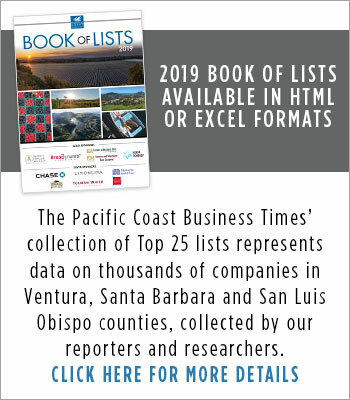 However, he said that the two moving companies share similar values and the founder of Sheeler’s Moving has ensured that its commitment to quality service has brought it a well-known reputation throughout Ventura County. Sheeler’s Moving and Storage was founded by longtime banker and former moving company executive Mel Sheeler in 2003. 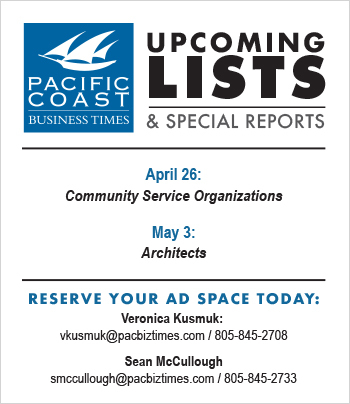 In 2009, the company received the Spirit of Small Business Award from the Pacific Coast Business Times, in recognition of Sheeler’s philanthropic efforts such as providing free moving services to various local nonprofit organizations including the Ventura Boys and Girls Club. At that time, Sheeler told the Business Times that remaining active in the community is something he always strives to do. 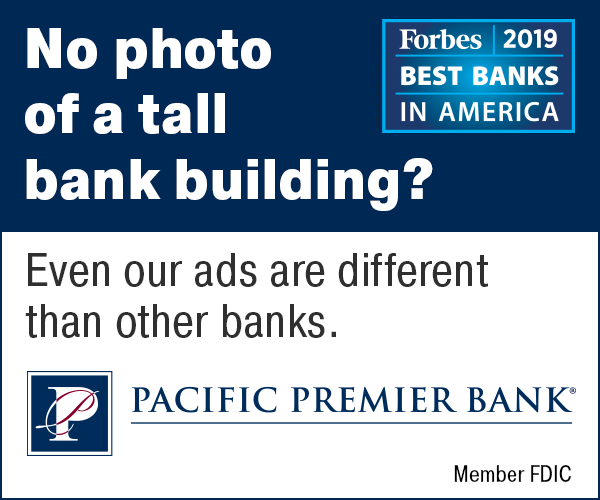 “It’s been my philosophy for the past 40 years that we in the business community, and as individuals, have a responsibility to give back whenever possible,” he said. With his lease set to expire in March, among other reasons such as his health, Sheeler felt that now was the right time to decide if retirement was in his cards. “There were a lot of really good reasons telling me that now is the right time,” he said. Prior to starting Sheeler’s Moving, he was the president of another Ventura moving company for 10 years and worked in banking for 29 years. Now he plans to shift into retirement, as he focuses on his health and community service activities with the nonprofits he remains involved with. In particular, he plans to continue work with the National Police Dog Foundation and in his positions as vice president of the Community Memorial Hospital Foundation and chair of the CSU Channels Islands Business & Technology Partnership. As Movegreen establishes itself in the Ventura area, it plans to continue the same way of running business as Sheeler’s with the exception of a green touch that makes Movegreen stand out. “We plan to put our environmentally sensitive approach and make it better and move forward into the future,” Haney said.